Lower prices is a reason of buying online for 66% of e-commerce customers. How should you build your pricing strategy? Are e-merchants doomed to be competing over prices? On some customers, probably… but definitely not on the whole traffic. Indeed, better news for e-merchants : customers also seek for larger choice, for time saving or to avoid crowded shops during week-ends. The Penetration strategy requires an optimal communication and marketing plan. It will drive traffic to your website but you need a good cross-sell strategy to recover your margins. The Skim strategy will be more adapted to higher-end websites, with a broad loyal customer base who value the customer experience. For most e-merchants, the actual strategy will mix the two options above and the merchants need to build their price image, both for new visitors and loyal customers. 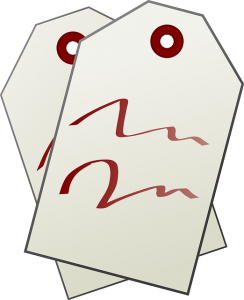 Indeed, through your merchandising strategy, you can create a difference between your price image and your real pricing. 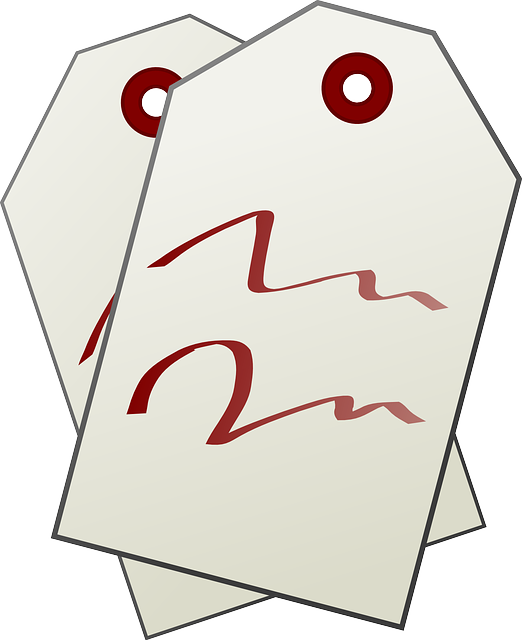 Some categories / products will show much more views than others and may allow price comparisons with your competitors. By lowering the margins only on these specific categories / products, you can show a lower price image than reality. Once a customer mind has integrated your price image and is satisfied with it, the customer will become more loyal and will be less keen on comparing your prices with other websites. Don’t forget that price comparison can be a long process that all customers don’t always want to proceed with on each purchase! Until now, nothing very different compared to in-store pricing strategy. What is the real potential and specificities of e-commerce price image? Simple : it can be personalized and adapted to each one of your customers once you know them a little bit after a few visits and/or purchases on your website. One-to-one merchandising solutions can help you reach this target. It’s one of the Big Data purpose : you know exactly what each visitor sees, the order of pages your loyal customers behavior, intelligent one-to-one solutions will display the best products, including price match, to them. Thanks to these solutions, you can also decide which price image you want to show to new visitors, through specific product recommendations on each page. Next week, we’ll focus on promotions: how to use them and to assess their efficiency to boost their results.